+ 39 0471 013014 P.A. 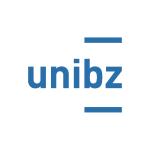 Maurizio Murgia is professor of finance at the Faculty of Economics and Management of the Free University of Bolzano-Bozen (FUB) in Italy since October 2000 and the Faculty Research Cluster Leader in Financial Markets and Regulation. 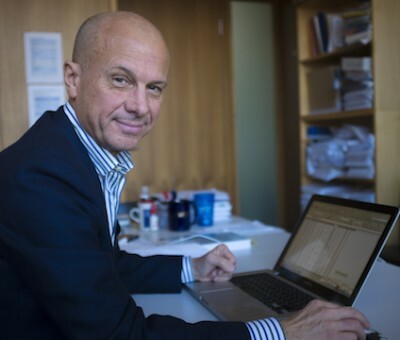 Maurizio Murgia was the first Dean of the Faculty of Economics and Management of FUB from 2000 to 2005 and designed and developed the multilingual infrastructure in teaching and research that is its unique characteristic. 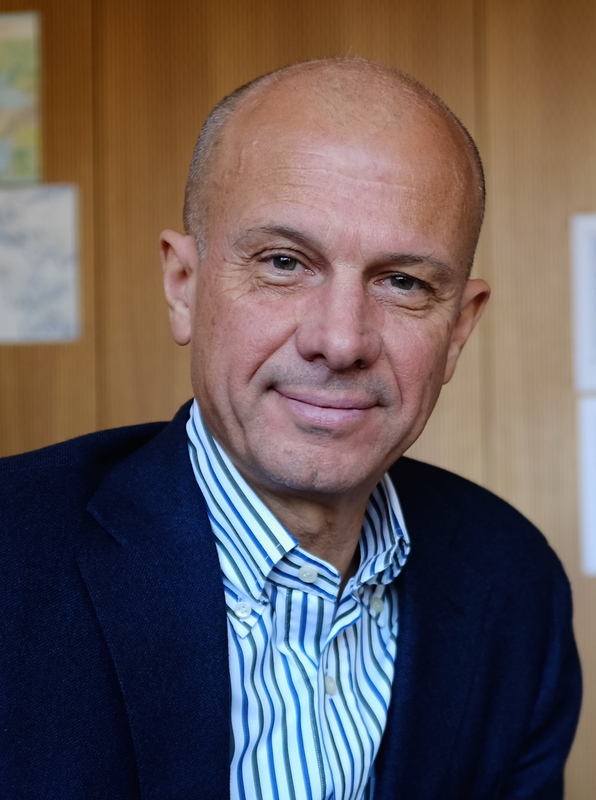 His previous academic appointments have been at Cass Business School, City University of London, UK (1998-2000), and at the Department of Business of University of Pavia in Italy (1985-1998). His research in corporate finance and financial markets has been published in several international journals including the Journal of Finance, Review of Financial Studies, Journal of Banking and Finance and Brooking-Wharton Papers in Financial Services. Maurizio Murgia holds a doctorate in Finance and Capital Markets from a Consortium of Italian Universities (Bergamo, Catholic Milan, LUISS and Modena) jointly developed with Salomon Brothers Center for the study of Financial Institutions at the Graduate School of Business of New York University, where he has been a Visiting Ph.D. Student.